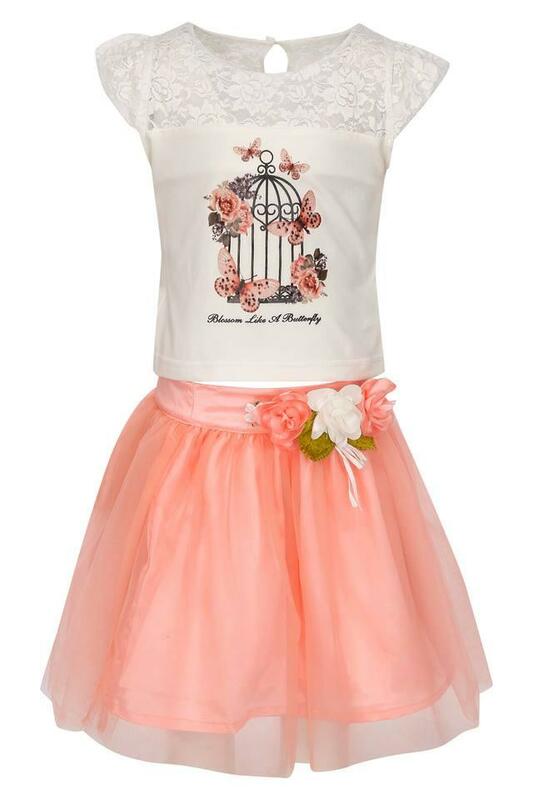 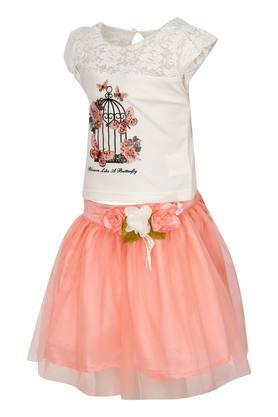 Add spark to the clothing collection of your daughter with this top and skirt set from the house of Peppermint. It has been made of a fine quality fabric that makes it comfortable to wear. In addition, the top features an assorted pattern, while the skirt flaunts a corsage detailing to lend it a stylish appeal. An excellent choice for your little one to wear on a regular basis, this top and skirt set has been made of a fine quality fabric. 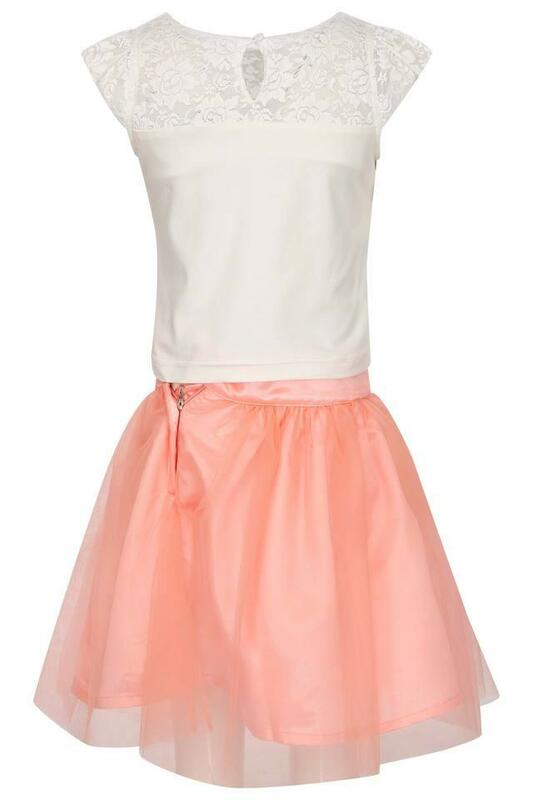 It will go well with a wide range of sandals.